An expanded ministry will have oversight over both regions. Russia will incorporate Arctic affairs into the Ministry of the Far East, in a move to coordinate the country’s expanding development of regional infrastructure and industry. “New ports and new energy capacities are being built, and of course also new sites for comfortable living, as well as a number of more undertakings,” Prime Minister Dmitry Medvedev said in his meeting with Vladimir Putin on Friday. Rather than establish a separate ministry of the Arctic, the government will incorporate Arctic issues in the existing Ministry of the Far East. “This is indeed a very important initiative, after all the Arctic has the most important resource potential in the country,” the Medvedev said. The management of Russian Arctic policies already includes the national Arctic Commission, a body established in October 2018. The commission is headed by First Deputy Prime Minister Yury Trutnev, who is also top responsible for government affairs in the Far East. 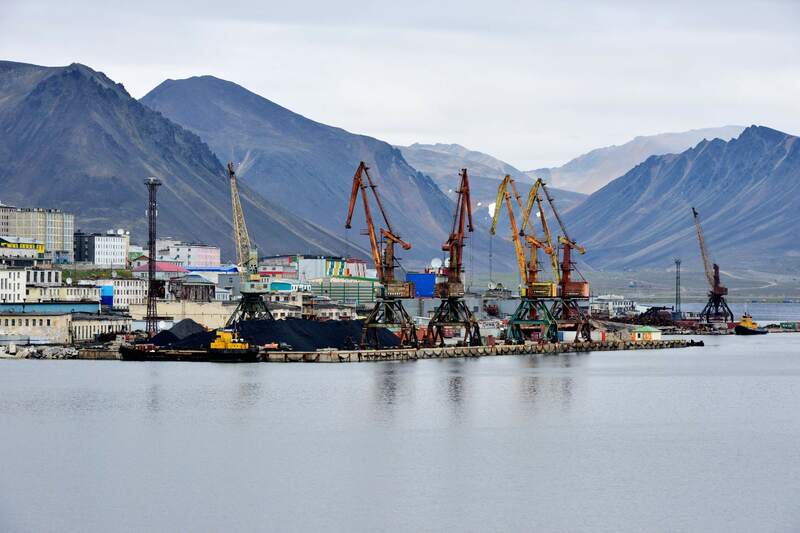 “I expect all regional authorities, government agencies and ministries to understand their responsibilities for issues related to Arctic development,” Trutnev said as he opened the first Commission meeting last fall.